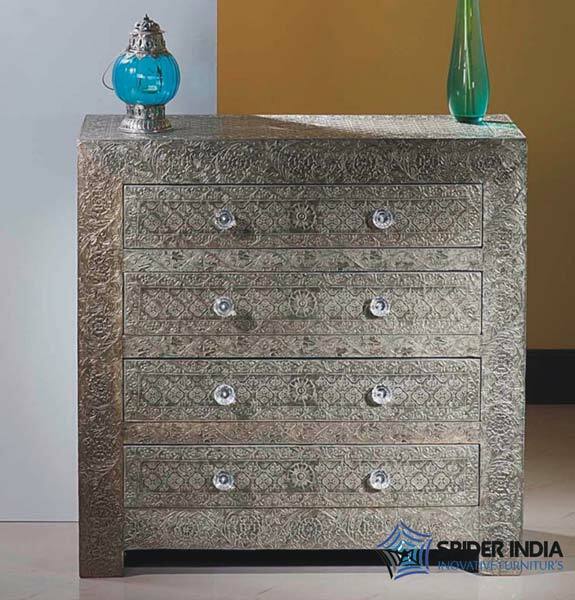 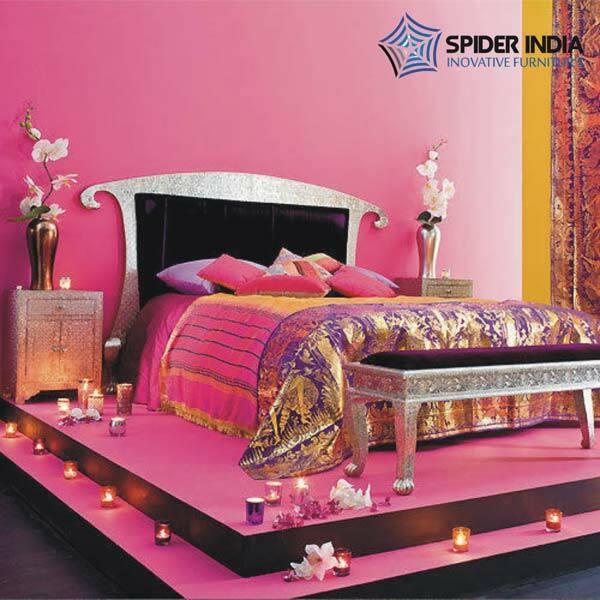 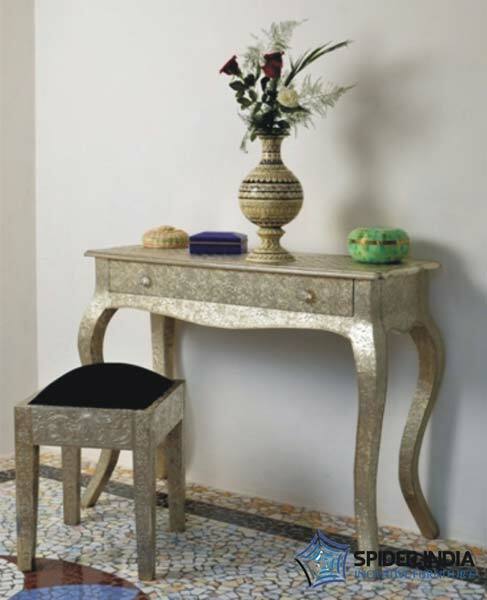 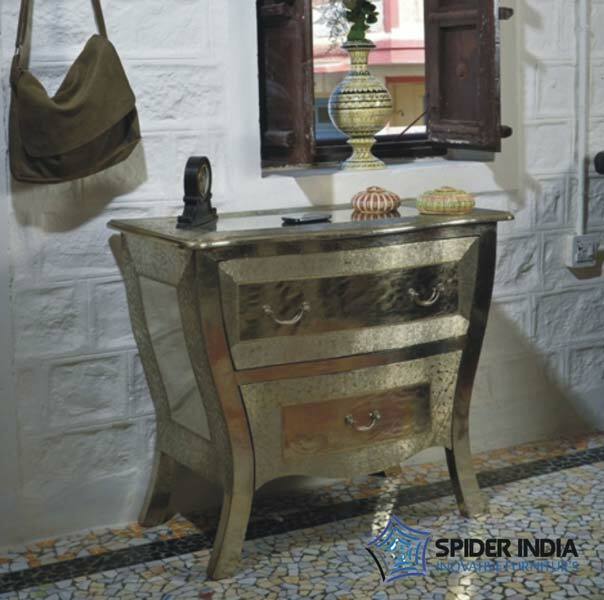 We have gained prominence as the Manufacturer, Exporter & Supplier of Embossed White Metal Furniture from Rajasthan, India. 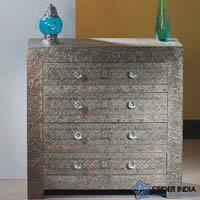 We offer the Metal Furniture which is made up of solid raw materials and under the expert guidance of professionals. 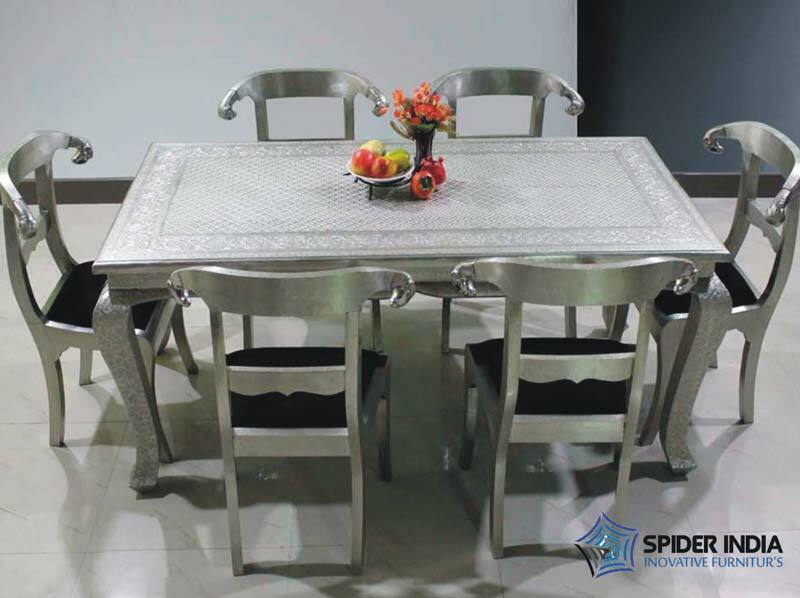 We manage a stock of the Metal Furniture in our warehouse to address the buyer’s bulk demands. 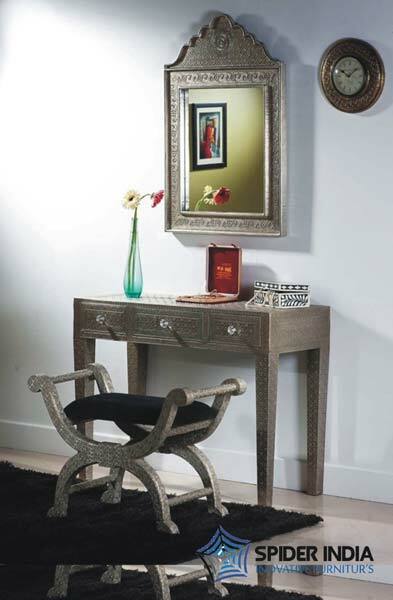 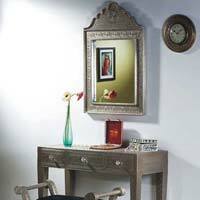 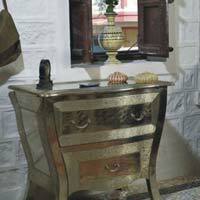 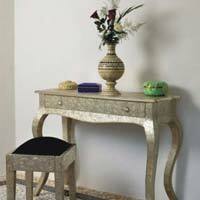 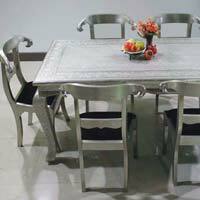 We are proficient in timely delivery of the Embossed White Metal Furniture.